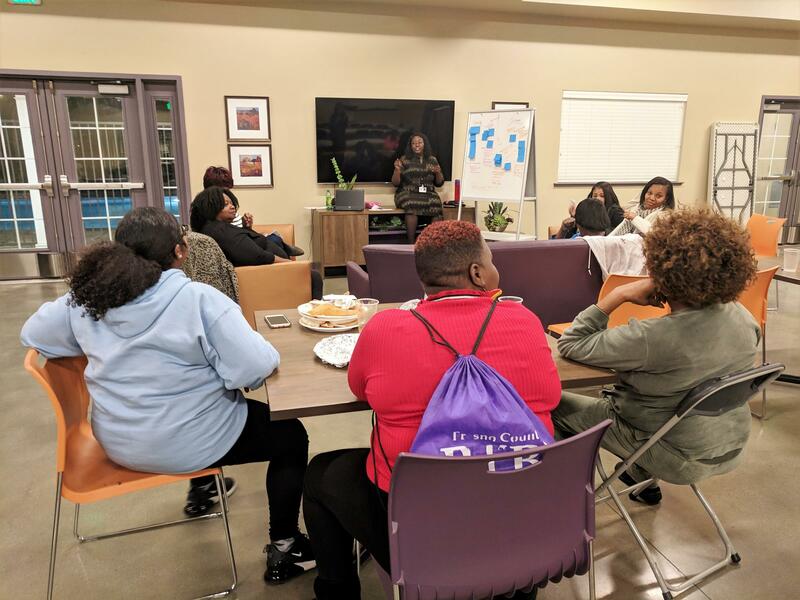 Every Thursday night for three months, women have gathered at a southwest Fresno community center for the African American Youth Leadership Academy, or AAYLA. Her blood pressure shot up. Her life was in danger, and so was her son’s. She was given an emergency C-section – almost three months early. They both survived, though her son now lives with severe developmental disabilities. Now, Avila’s part of a new program that aims to prevent this from happening to anyone else. 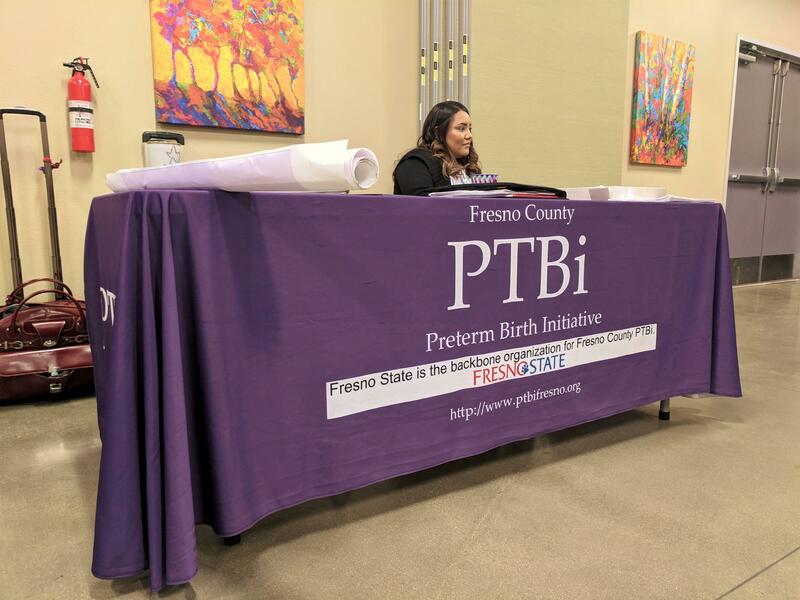 The program is put on by the Fresno County Preterm Birth Initiative. Carraway hopes that if problems do arise, like they did for Avila, AAYLA will help give women the strength to speak up. Sometimes, that self-advocacy is needed, says Dr. Subhashini Ladella. She’s a perinatologist at Community Medical Centers, and a faculty member at UCSF Fresno. She says Avila’s account of being talked down to by her doctor is not an isolated case. “I deal with a lot of moms with high-risk pregnancy and I have heard similar stories when they come to my office,” she says. As the program draws to a close, the 12 women in the class brainstorm strategies to bring what they've learned from the program out into the community - like forming community clubs and speaking to young girls in schools. Ladella says she can understand how some patients could feel neglected. Doctors are overworked, being forced to see more and more patients. “And when they see more volumes, it's just not possible to spend the kind of time they would spend if they had less volumes per provider,” she says. It’s unclear how often experiences like Avila’s happen, and to which groups of patients. Few studies have documented disrespect and discrimination in healthcare in a scientific way. But across the country, more and more women – especially women of color – are beginning to speak up about feeling that healthcare providers don’t take them or their concerns seriously. In a recent survey of new mothers in California, the California Health Care foundation found that 11 percent of black women reported being treated unfairly by providers because of their race – compared to 1 percent of white women. This all sounds familiar to Kendalyn Mack. She’s a 25-year-old health advocate enrolled in AAYLA. 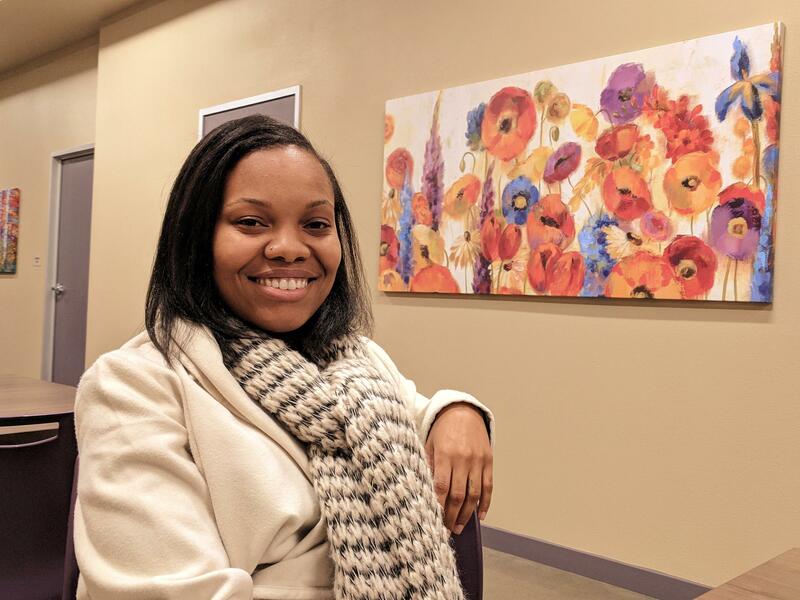 “Building that relationship with me, taking my pain seriously, those are the things that I feel like are lacking in relationships between people like me, African-American women, and healthcare providers,” she says. "If I can allow myself to be vulnerable and expose those sensitive and very sacred aspects of my life, I can inspire another woman to embrace those similar aspects in her life," says Kendalyn Mack, a 25-year-old health advocate enrolled in AAYLA. Mack now works with the Fresno County Preterm Birth Initiative, a job she found through AAYLA. She and her classmates will soon be AAYLA’s second group to graduate. She’s excited to bring what she’s learned beyond the classroom. “This is the best place I can be when it comes to how I would like to contribute to my community,” she says. One way they want to start: Sharing what they’ve learned with young girls long before they have children of their own. *An earlier version of this story stated incorrectly that Kristin Carraway works for the Fresno County Department of Public Health. She works for the Fresno County Department of Behavioral Health. As the holidays approach, you may be contemplating the toys you’ll be getting for the children in your life or donating to kids in need. Well, this month, one woman in Visalia is holding a toy drive, but for parents—sort of. She’s working to donate toys to families affected by one of the San Joaquin Valley’s most concerning health trends.